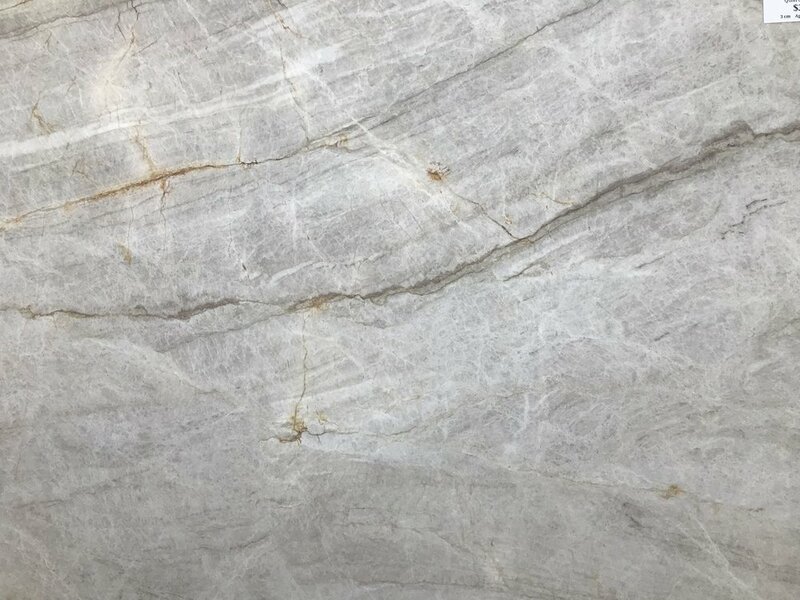 Taj Mahal quartzite actually originates from Brazil and cannot be easily classified. A rare feat, Aria’s Taj Mahals have little to no rust content in comparison to competitors. This bundle is one of our most unique, due to its extremely light cream and taupe tones and minimal veining. This neutral piece is perfect for almost any stone application.